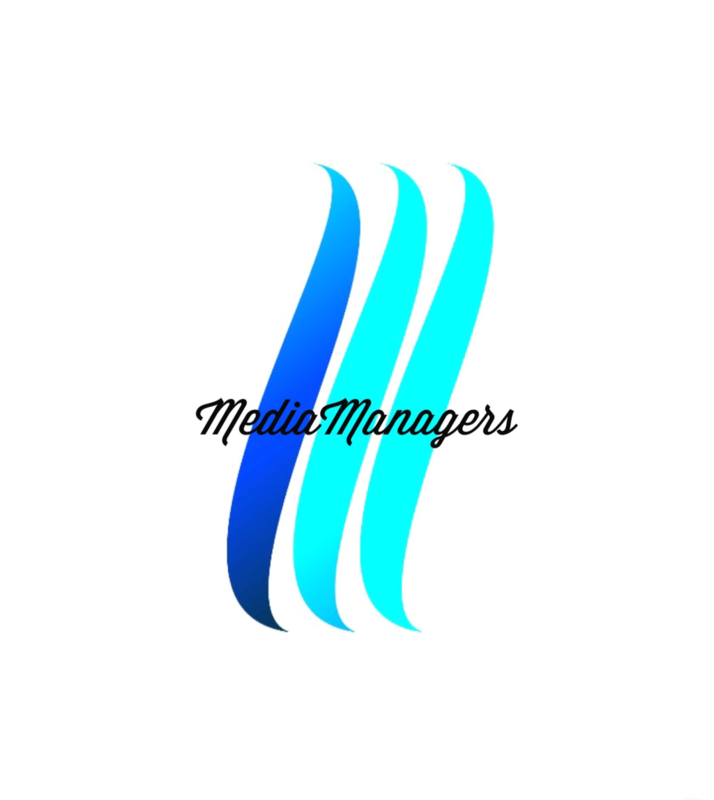 Welcome to Media Management, a company concerning ourselves with our clients image on social media. Scroll down to see our plans! Media Management is a company who can easily boost your sales and boost your reputation, with our relationship with companies and partners MM can make you appear first page on Google. click the envelope to email me!